Having a car has become a necessity for people from all walks of life. 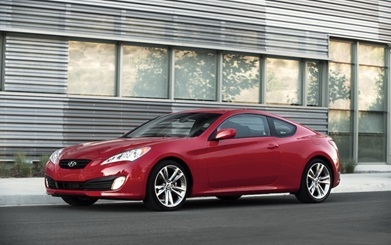 Choosing to buy a car will depend on the necessity, the looks and of course, the price. Most of the time, the price and the capacity to pay for the car will override the choice you like. The good news is you can now buy your choice of sporty looking cars at an affordable price. It does look like a Porsche. But this sporty looking car is actually a Nissan 370Z. It’s Porsche-like exterior, along with its powerful engine and luxurious refinement, makes it our best choice. 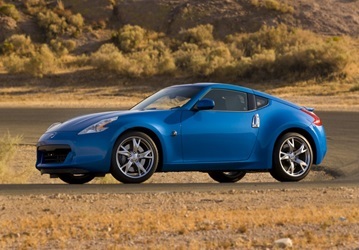 Nissan 370Z is the 6th generation of its Z-car lines next to 350Z. 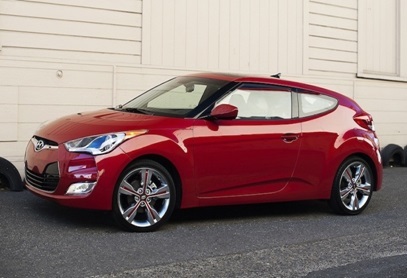 This is one of those cheap sports cars that comes with a three-option 6-cylinder engine. It may not be as powerful and performed-base as compared to its contenders, however, this will not be a disappointing choice for those who are more exuberant with its aesthetic look other than its engine capacity. This is a version of the Volkswagen Golf that is sport-tuned type. It may not be the most nimble sports car, but it is the best-rounded. It features a fashionable and spacious interior, highly regarded performance, thus, providing a combination of both a comfort and athletic drive. This car is the perfect fit for people looking for a spacious interior. It is also a good regular family car. This is one ride that can cater 5 passengers. 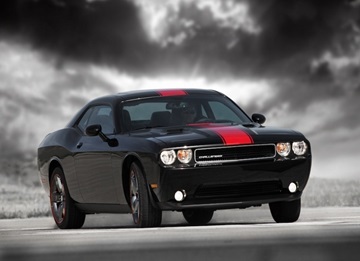 The Dodge challenger a good choice of a muscle car for your good-old-fashioned taste. This is one classic-American muscle car that’s capable of bringing big woos for people who demonstrate the need for two things: speed and affordability. It’s got a V6 engine that has the capacity of giving a power boost to its whole engine – giving you one hell of a ride. 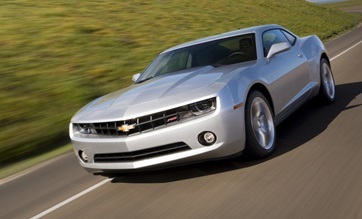 This muscle car has outranked its rival, Ford Mustang, in terms of sales. 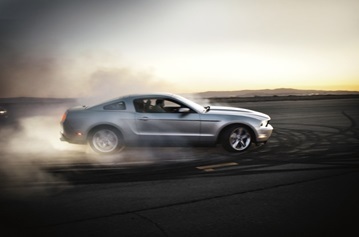 Anther sporty looking car in the list is the Ford Mustang. This car appeals much to a huge crowd of sports car fanatics. Its fantastic classic look is the reason why it is the choice of car enthusiasts, as well as, housewives and students. In 2012, its high performance engine was revived for further improvement. 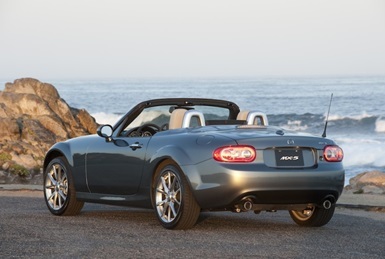 The Mazda Miata is a sporty looking car that has successfully built a 20-year reputation in terms of branding. It is capable of giving a satisfying open-air performance without the need for a huge engine pack. It only four-cylinder engine offers a 167-HP/2.0-Liter. This is Hyundai’s sportiest model. Its value certainly meets its performance. It comes in a sleek and modern design which most sports car enthusiasts love. Both men and women like this muscle car. From its diverse style and character, this sports car exhibits a fun-to-drive and fuel-efficient features. 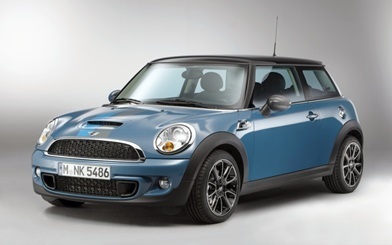 Mini Cooper Hardtop is well-equipped with a 121-HP/1.6-liter, four-cylinder engine. 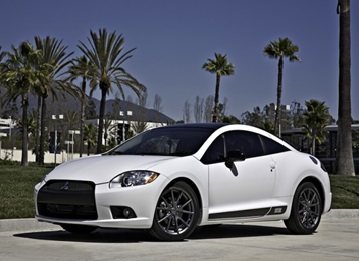 What made this sports car on top of our list? Well, this is the only muscle car that has a 7” wide touch screen standard included in your purchase. It offers the same dual clutch transmission that only high-end European machines offer. This ride also has a three door design that makes an easy access for its passengers. Getting sporty looking cars that you want isn’t really hard if you know where to get them at the right deal. Take the time to search for great offers that would lead you to having your dream car.